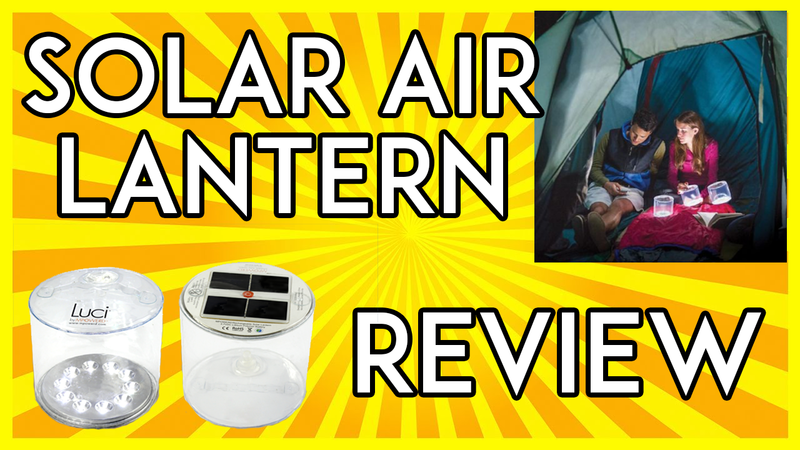 Solar air lantern review – How Does it Shape Up? The Solar Air Lantern can provide emergency lighting without relying on batteries, fuel or the need to plug it into the wall for power. Just lay it in the sun to charge – then inflate the lantern and enjoy hours of bright ambient light. Keep one in your car, at home, or in your bug out bag – the Solar Air Lantern can provide the backup light that you need.